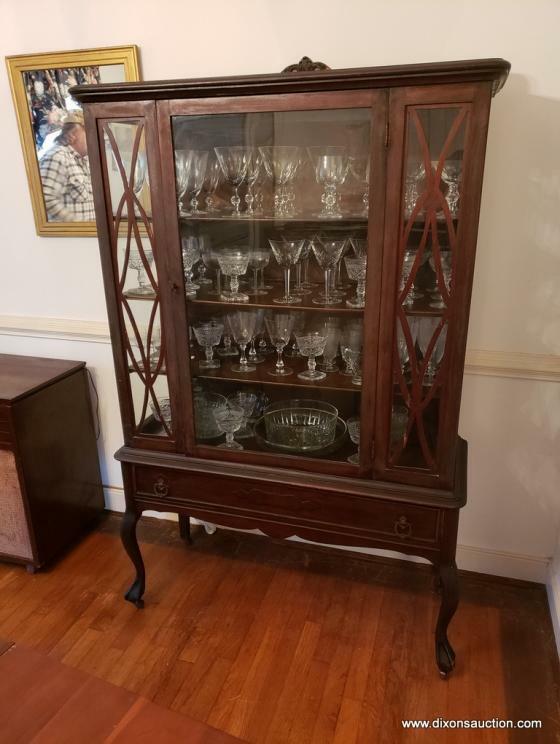 12/9/2018 Online Personal Property & Estate Auction. 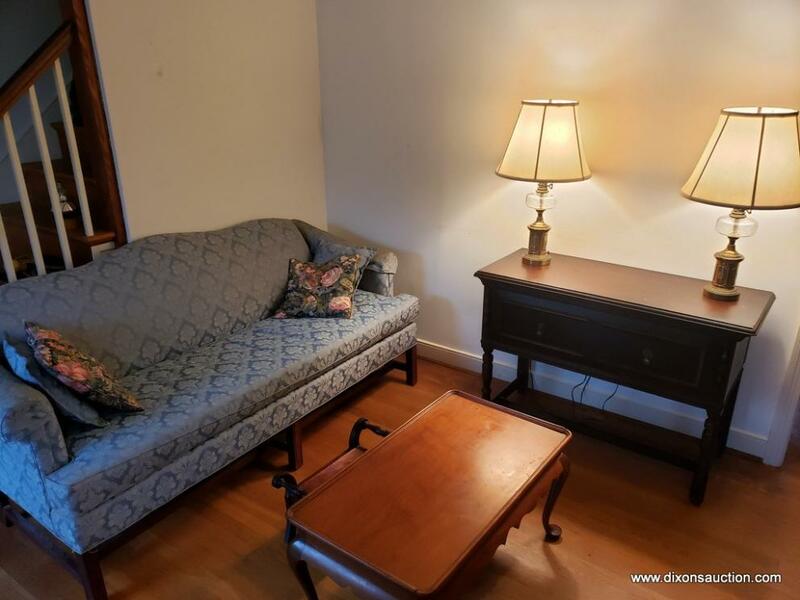 An Online Personal Property & Estate Auction Closing 12/9/2018. All items are to be PREVIEWED & PICKED UP at 6606 W. Franklin Street, Richmond VA. 23226. Preview will be on Saturday 12/8/2018 between 11AM & 3PM. This is the only time for preview. 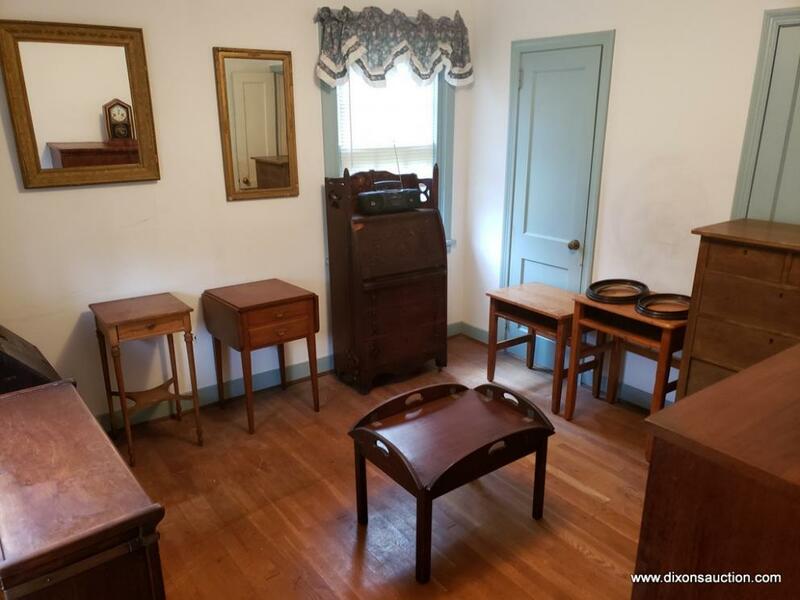 This auction will begin to close on Sunday Night 12/9/2018 at 7PM Eastern, Closing 3 lots per minute. After the auction closes you must pick up any purchased items on Wednesday 12/12/2018 between 2PM & 5PM. This is the only time for pickup. You must bring help to load any heavy furniture & you must bring packing supplies for any smaller items. Any items not picked up are considered abandoned. Delivery is available, call 804-598-5099 for quotes. 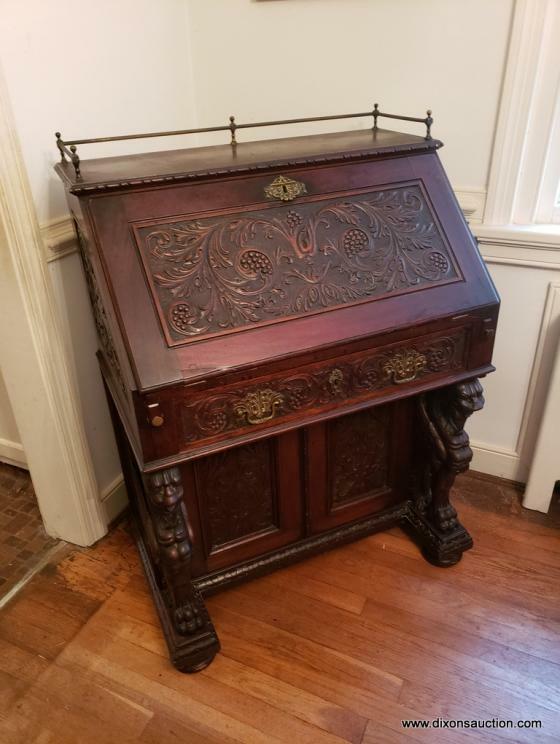 This auction has 130+ lots and consist of: An Antique 19th Century Mahogany Victorian Heavily Carved Slant Front Desk (Owned by Confederate General), Antique 18th/19th Century Mahogany Inlaid Hunt Board, Antique W. Tignor Richmond VA. 12 Gauge Double Barrel, Antique Mahogany Queen Anne China Cabinet, Large Collection of Stemware, Mid-Century Modern Mahogany Stereographic Phonograph, Vintage Cherry Drop Leaf Dining Table, Set of (4) Stenciled Painted Hitchcock Chairs, Pair of Antique 19th Century Hepplewhite Inlaid Mahogany D-End Tables, Vintage Mahogany RCA Stereo, Baldwin Acrosonic Walnut Console Piano, Mahogany Grand Rapid’s Furniture Jacobean Server, 33 RPM Records, Macey’s Mahogany Barrister Bookcase, Ladies Mahogany Slant Front Writing Desk, Unusual Antique Oak Arts & Crafts Drop Front Galleried Top Desk, 19th Century Empire Four Drawer Chest, Waterbury Eight Day Rosewood Clock, Suter’s Walnut Bedroom Furniture, Modern Brass Full Bed, Antique Mahogany Arts & Crafts Bookcase, Vintage Glass Oil Lamps, Antique Chairs, Framed Artwork, Carpeting, Antique Persian Rug, Household Furniture & Smalls, Antiques, Collectibles & Much More!